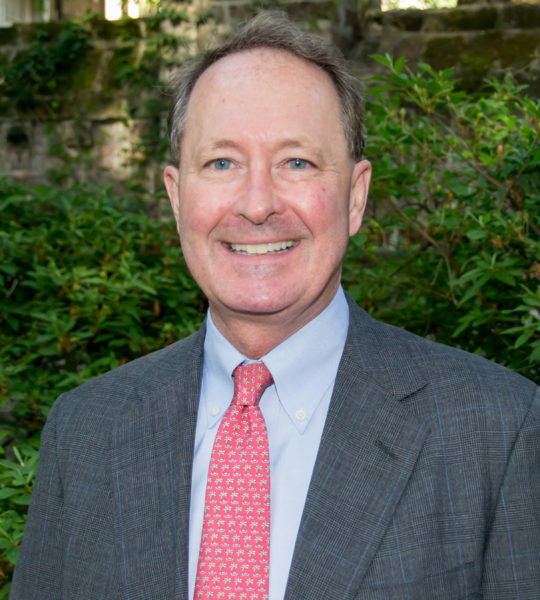 John Blincow is an experienced and respected South Carolina trial lawyer. He defends physicians, nursing homes, and a wide range of health care professionals in malpractice litigation throughout the state. He is routinely involved in cases involving catastrophic injuries and claims of punitive exposure. John Griffin is a quick study who provides practical solutions to complex legal and business issues, including business planning and transactions and litigation. 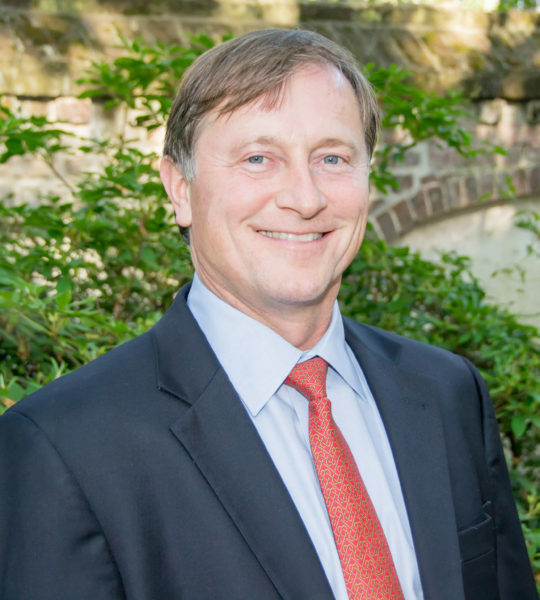 He is licensed in SC, Georgia, Virginia and Texas.